Despite global protests by the United Nations, the US, South Korea and China, the nuclear-armed North Korea fired another missile over Japan today (Sept 15, 2017). 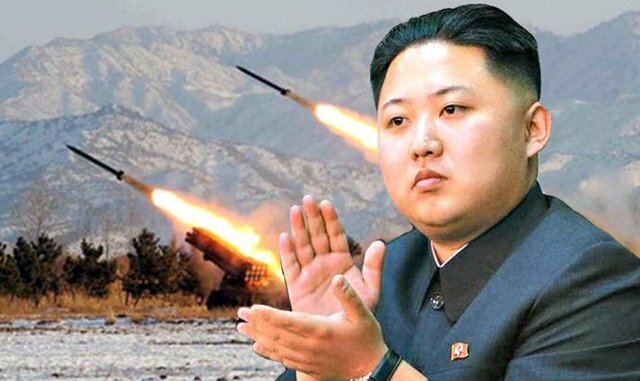 The continuous senseless provocations against US-ally Japan only confirm that the rogue nation’s president Kim Jong Un has “lost his mind”. “He’s simply insane, unstable and unreliable to his people and country. He’s just jeopardising his people and country’s security,” Gerakan Deputy Speaker Syed Abdul Razak Alsagoff said. 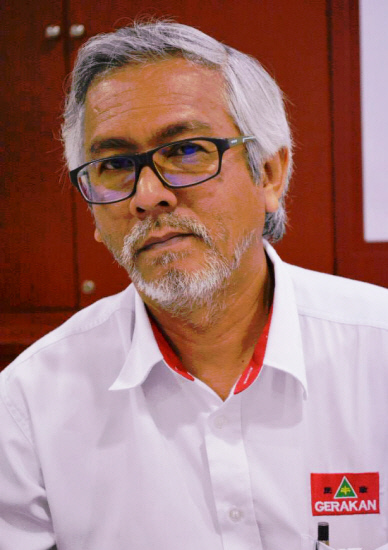 He said it was rather perplexing that, based on some comments posted in the net on the dispute, some Malaysians condone North Korea’s “senseless provocations” that was threatening world peace. “They blame the US and the UN for North Korea’s insolent behavior due to the imposition of sanctions. They opine that North Korea is just a sovereign nation defending its rights and interests. “That sure is a warp opinion or view. You condone nations firing missiles at you?” he asked. 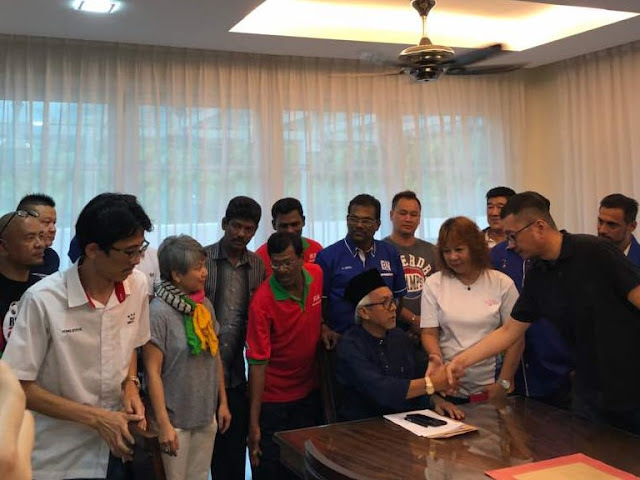 Syed Razak, who is Gerakan’s nominee to contest N.37 Bukit Lanjan in the coming 14th General Election (GE14), said North Korea’s continued “senseless provocations” served to only trigger retaliation from its neighbours and possibly a full-scale war. “The world, everyone, will be affected directly and indirectly. It can only be a global disaster,” he added. 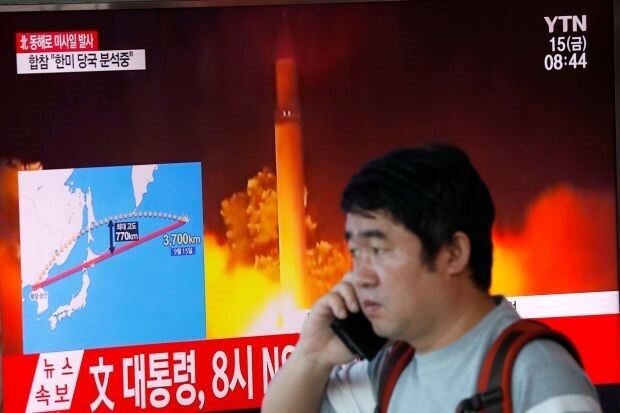 SEOUL/TOKYO (Reuters) - North Korea fired a missile that flew over Japan's northern Hokkaido far out into the Pacific Ocean on Friday, South Korean and Japanese officials said, deepening tensions after Pyongyang's recent test of its most powerful nuclear bomb. U.S. Secretary of Defense Jim Mattis said the launch "put millions of Japanese into duck and cover", although residents in northern Japan appeared calm and went about their business as normal after the second such launch in less than a month. The missile reached an altitude of about 770 km (480 miles) and flew for about 19 minutes over a distance of about 3,700 km (2,300 miles), according to South Korea's military - far enough to reach the U.S. Pacific territory of Guam. However, it said the accuracy of the missile, still at an early stage of development, was low so it would be difficult to destroy the U.S. Andersen Air Force Base on Guam. U.S. officials repeated Washington's "ironclad" commitments to the defence of its allies. Secretary of State Rex Tillerson called for "new measures" against North Korea and said the "continued provocations only deepen North Korea's diplomatic and economic isolation". South Korean President Moon Jae-in echoed that view and said dialogue with the North was impossible at this point. He ordered officials to analyse and prepare for possible new North Korean threats, including electro-magnetic pulse and biochemical attacks, a spokesman said. The United Nations Security Council was to meet at 3 p.m. EDT (1900 GMT) on Friday at the request of the United States and Japan, diplomats said, just days after the 15-member council unanimously stepped up sanctions against North Korea over its Sept. 3 nuclear test. Those sanctions imposed a ban on North Korea's textile exports and capping imports of crude oil. 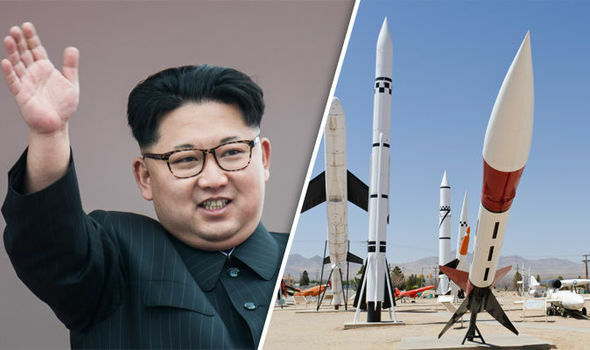 North Korea has launched dozens of missiles under young leader Kim Jong Un as it accelerates a weapons programme designed to give it the ability to target the United States with a powerful, nuclear-tipped missile. Two tests in July were for long-range intercontinental ballistic missiles capable of reaching at least parts of the U.S. mainland. Pyongyang had threatened a day earlier to sink Japan and reduce the United States to "ashes and darkness" for supporting the Security Council's latest resolution and sanctions. The U.S. general overseeing America's nuclear forces said on Thursday he assumed that North Korea's latest nuclear test was in fact a hydrogen bomb, as Pyongyang had claimed, based on the size of the blast. "I'm assuming it was a hydrogen bomb," Air Force General John Hyten, head of the U.S. military's Strategic Command, told a small group of reporters who were accompanying Mattis on a trip to Hyten's headquarters in Nebraska. Trump has vowed that North Korea will never be allowed to threaten the United States with a nuclear-tipped missile, but has also asked China to do more to rein in its neighbour. China in turn favours an international response to the problem. (Reporting by Jack Kim and Christine Kim in SEOUL and Hideyuki Sano in TOKYO; Additional reporting by William Mallard, Tim Kelly and Chehui Peh in TOKYO, Mohammad Zargham and David Brunnstrom in WASHINGTON, and Phil Stewart in NEBRASKA; Writing by Linda Sieg; Editing by Lincoln Feast and Paul Tait)"